Driving home from the theater last night, I saw something really quite lovely. Turning down a curved street, and entering my line of vision for no longer than a second, I saw two people in conversation sitting on a ledge outside of a hotel. The pair—one a man, his back to me, and the other a woman, a warm smile on her face and a soulful tenderness in her eyes—each sat with their legs pulled up to their chests, almost as if they were mirrors of each other. They were experiencing a genuinely human moment, captured through the film of my windshield. It was a silent movie. It ran for 1.5 seconds or less. 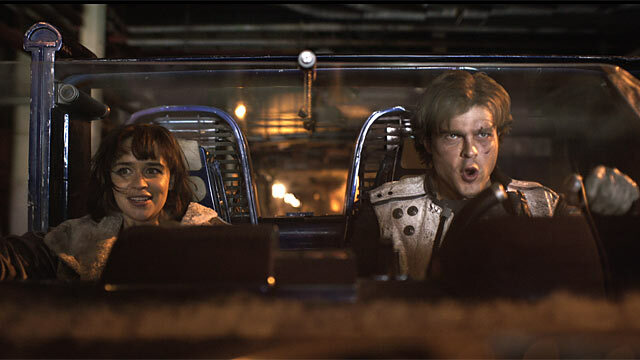 But that snippet had more life, energy, and emotion than every shot in Solo: A Star Wars Story put together. Now, you may be thinking: what do two people sitting on a ledge in real life have to do with a multi-billion dollar franchise’s sequel/prequel? In execution: nothing. 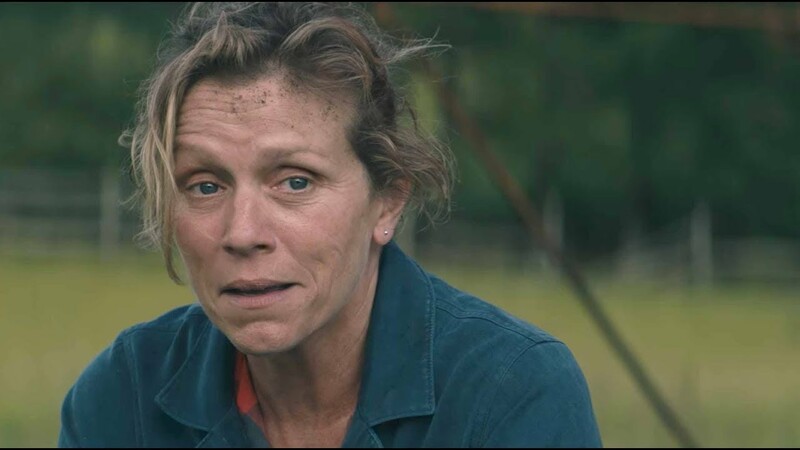 Not unlike his Three Billboards outside Ebbing, Missouri co-star Frances McDormand, Sam Rockwell seems to have this award locked up. But there are no sure things in this world. 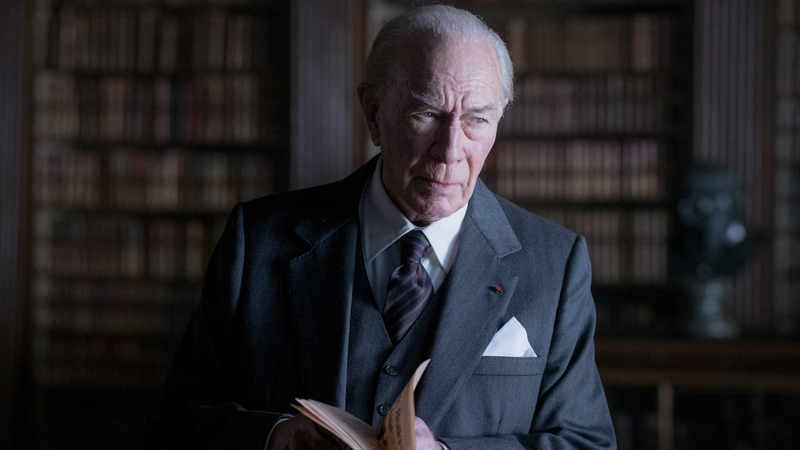 The Oscars Best Supporting Actor category is one that has yet to be narrowed down. There are a couple of sure-things. There is also plenty of upset potential. The well of actors in the category runs deep. Let’s try to figure it out! In Three Billboards Outside Ebbing, Missouri, a title so laborious and specific that it can’t help but get stuck in your head, Mildred Hayes (Frances McDormand) rents out three billboards (they haven’t been used in years, not since the highway went up) and plasters a notice up on them. Black on red. A question aimed at Police Chief Willoughby (Woody Harrelson) asking for justice for Mildred’s dead daughter. 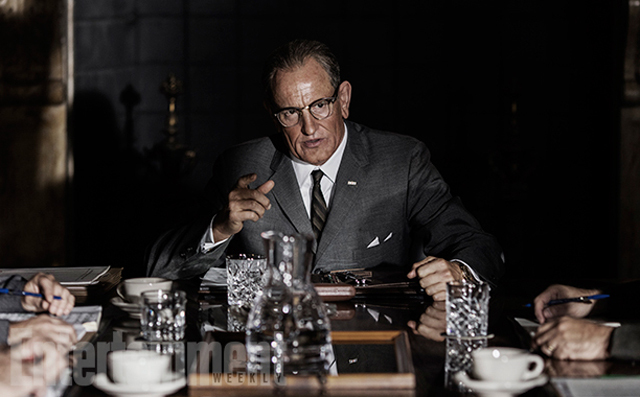 If you ever wanted to hear Lyndon Johnson (portrayed here by Woody Harrelson) discuss the hang of his testes, Rob Reiner’s LBJ is the film for you. The subject comes up twice, showing up again near the end as if it is a brilliant comedic callback meant to elicit hoots and hollers. Based on the memoir by Jeannette Wells, The Glass Castle tells the story of four children raised in an inconstant, emotionally troubling household. The family, led by an alcohol abusing patriarch (Woody Harrelson), moves from squat house to squat house to avoid paying taxes. The children do not go to school. The family, at one point, resorts to showering at the public pool. Do you ever stop to think that 20, 30, 40 years from now the computer effects work that we herald in today’s cinema will look dated and unfortunate, as we may look back now on science fiction CG from decades past? 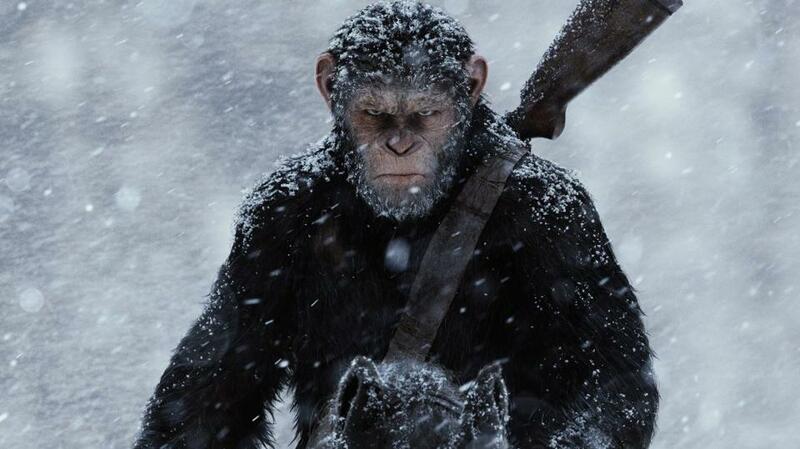 At the onset of War for the Planet of the Apes, I thought of this briefly. I studied the edges of our simian compadres against the lush nature backdrops. Wondered if Winter (Aleks Paunovic) might stand out as too artificial given his albino coloring.